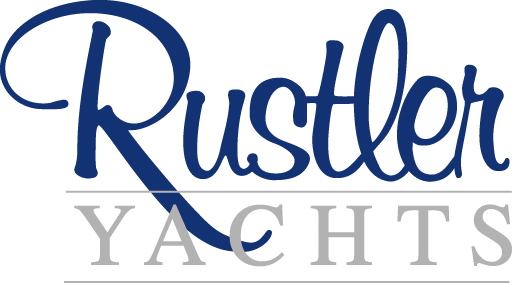 A career at Rustler Yachts will allow you every opportunity to fulfill your potential. 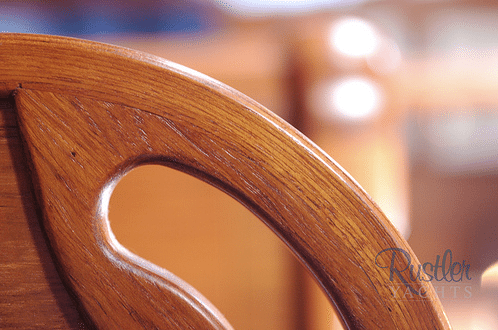 Our staff have the unique opportunity to work on a range of exciting, bespoke projects. Our working environment is one that promotes innovation and individual effort alongside a strong teamwork ethic. If you would like to be considered for any of the job vacancies shown below or would like more information, please send your application and CV to jobs@rustleryachts.com. 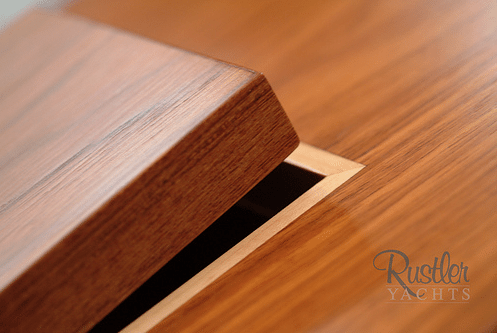 Skilled joiners required for the fit-out of Rustler interiors. You know that we strive for the very best – if you are good and want to be part of the team, apply now!